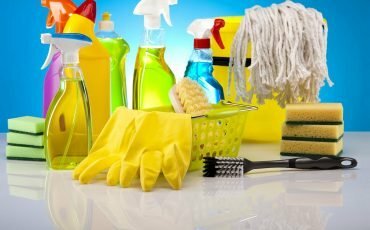 End Of Lease Cleaning Melbourne | 100% Cheap Cleaning Service. 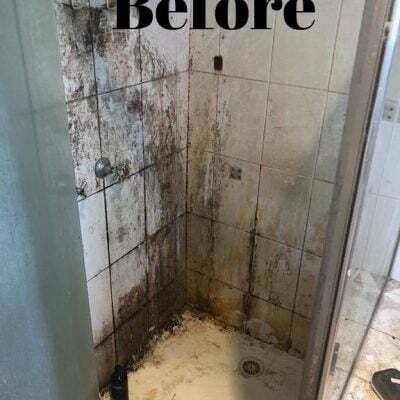 End of lease cleaning Melbourne. 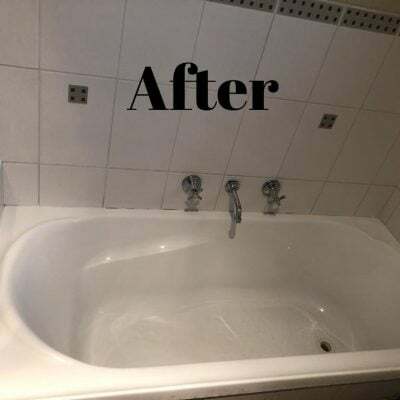 100% Bond Back Cleaning Guaranteed. Call us today. Price starts from $160. 24/7 Days open. No extra cost on weekend. Firstly, It means 100% bond back. 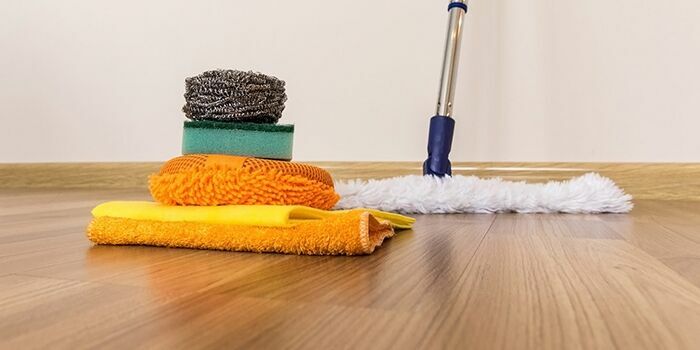 cleaning services in Melbourne. Secondly, Our goal is to provide. best quality cleaning at minimal cost. 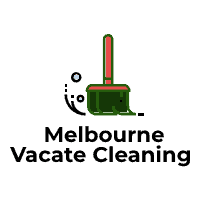 Most importantly, We are experts of vacate cleaning Melbourne. In addition to, We customise your cleaning requirements. And quote you. Another We are called as Melbourne Vacate Cleaning. Firstly, Just Sit and Relax. 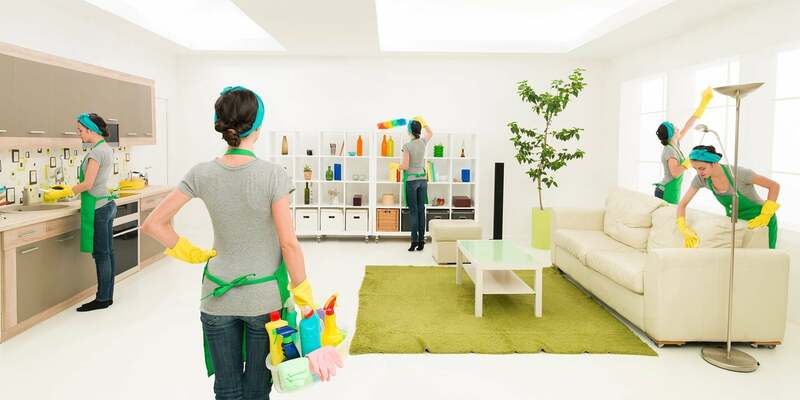 Our Cleaners are Experts & will Clean your House. Secondly, We offer 100% Bond Back guaranteed services. Another, We understand real estate’s requirements. And clean according to checkpoints. It means 100% Bond Back Cleaning. Melbourne vacate cleaning provides Bond Back Cleaning. 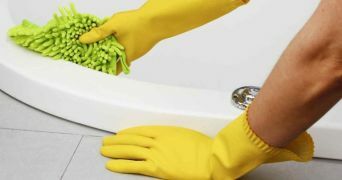 Move Out Cleaning and Rental Cleaning Melbourne. End of lease cleaning service. It includes vacuuming, mopping. Also carpet steam clean, window cleaning, kitchen. And cupboards, cooktop, oven. As well as switchboards, toilet, bathroom. It includes everything from inside of the house. 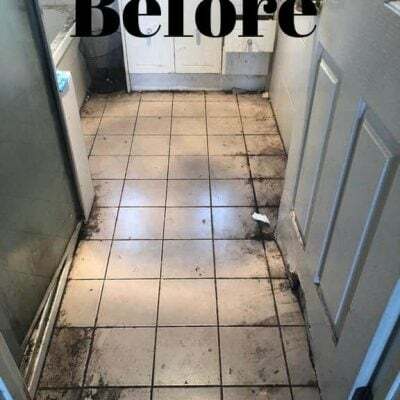 Our goal is to give you quality To clean your house. And give you stress-free & relief about cleaning. We have lower prices Compare to other cleaning company. We provide a receipt invoice after cleaning done. We have few packages for End of Lease Cleaning & Bond Cleaning Melbourne To fulfil your real estate agent. Or the landlord requirements properly. We are expert in End of Lease Cleaning Melbourne & Bond Cleaning Melbourne And providing services. For many years around Melbourne. We have cleaned at least 10K+ houses. And give them bond back cleaning. Without going back to the property. We have few teams to clean your house. No matter what the condition of your house is. 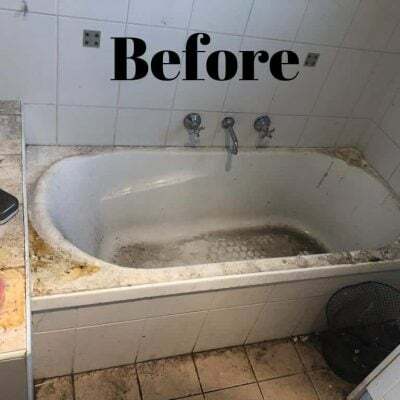 We will surely get you bond back cleaning. Without any doubts. 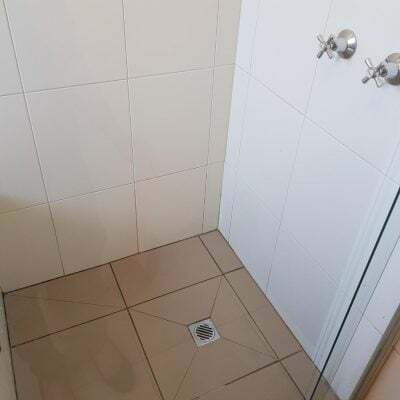 It is good to hire end of lease cleaning Melbourne. Why? We provide cleaning from top to bottom of your house in 7 days. It stands for 100% Bond Back Cleaning Service. 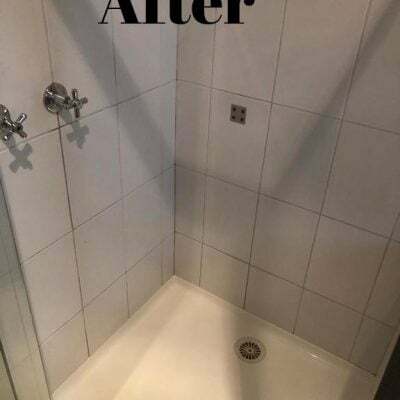 We provide end of lease cleaning Melbourne. With no matter of what condition of the house is. We are specialized in providing 100% End of Lease Cleaning Melbourne service. 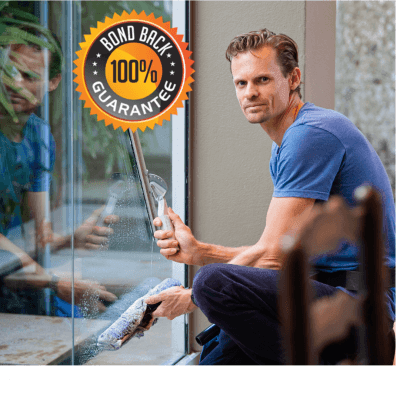 Not only we provide bond back guaranteed. but also give them trust for future cleaning. When someone owes a rental house. Then End of Lease Cleaning comes in a picture. 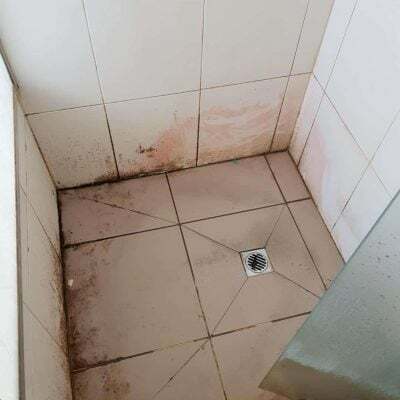 Every landlord and agency want to clean their house. Before the tenant leaves the house. In some cases, Tenant requires. To provide end of lease cleaning receipt to their landlord or house agency. End of lease cleaning service is only required. When anyone’s bond-period is going to finish. We know what points. And corners should be taken while the end of lease cleaning. And We also know about real estate agent eyes. Where he will be putting their hands. And keeping their eyes. We will give you bond back guaranteed for 7 days.